As a homeowner, you will discover that there are a wide variety of reasons as to why you may have to call an air conditioner repairman to assess the problem you are having with your unit. One of the worse things you can do is to leave your air conditioner running while you know it is malfunctioning. In doing so, it will cost you more money to operate it. Your air conditioner will have to work extra hard in order to remove humidity from the air inside the home. And if your system is an older model, you may eventually have to give in and replace the unit with a new one in order to stop the ongoing repair bills. 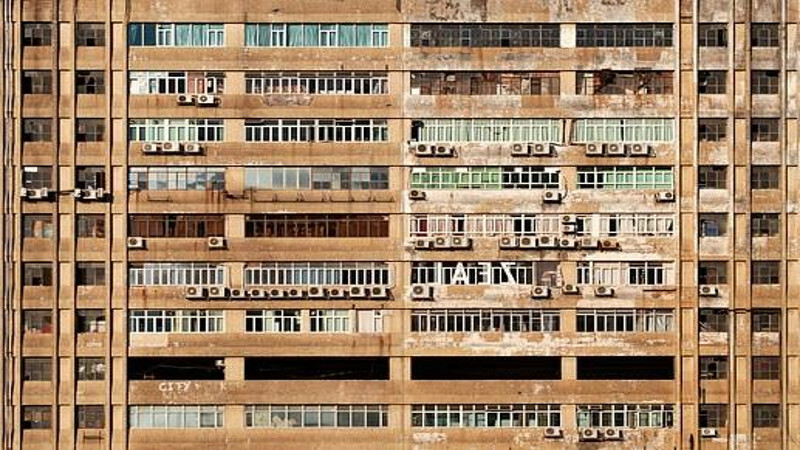 Air conditioners can be costly and are considered to be a major purchase for consumers. If your air conditioner is not cooling your home properly or you are having other performance issues, one of the worse things that you can do is leave it running with the hope that some cool air will soon kick in. The best thing to do is to shut down your system, so that you will not encounter bigger problems that you would not have necessarily experienced. If you live in the state of Texas and find that you have to call a technician for Houston air conditioning repair for your business or residence premise, you will find that the repairmen make their customers their number one priority. And they have the expertise to cover every aspect of your air conditioning problems. Air conditioning technicians are certified and will be able to pinpoint the problem for you up front. This way you will not get hit with unexpected costs. One of the first things that experienced technicians may look for when they come in is to see if there are any drainage issues that are hampering the performance. For example, if the condensation from the air conditioner is not flowing away from the equipment, that could be the root of your problem. There could also be a clog in the drip pan and if the outdoor humidity is high your unit could have moisture backing up into your air conditioner which in turn, will increase your indoor humidity and prohibit your unit from working the way that it is intended. No one wants to be driven away from his or her home or business in the middle of the summer because the air conditioner suddenly decided to stop working. If you have to purchase a new air conditioner, you will want to make certain that you have become knowledgeable and educate yourself on what size unit you may need to buy. The last thing that you want to do is make this type of major purchase, only to discover that after it is installed that it is not a good fit for your home or business. However, for the most part, consumers would rather try and have the air conditioner fixed as opposed to having to purchase a brand new unit. But this may not always be feasible, depending on how long the homeowner or business has had the air conditioner. Sometimes the cost of parts is not worth the continued aggravation. If you have to replace parts such as a Freon unit or compressor, some consumers find that the replacement parts sometimes don’t do them justice. Especially if the unit is no longer manufactured and parts they need are difficult to locate in warehouses across the country. So, if you know that your unit is not working the way that it should and you think that it is in need of a repair job—then don’t hesitate any longer, call on one of the best repair technicians in the city of Houston.